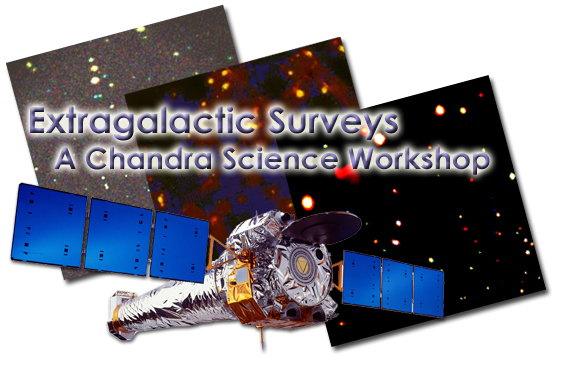 "Extragalactic Surveys", a workshop sponsored by the Chandra X-ray Center was held November 6-8, 2006 in Cambridge, Massachusetts at the Harvard Faculty Club. Our discussion yielded a list of Most Important Survey Topics and of Areas Needing Extra Work Many of the workshop presentations may be found here. The goal of the workshop is to review the progress, plans, and hopes for science from X-ray surveys both deep and wide of the extragalactic sky. We seek to briefly summarize recent survey strategies and science results, and to foster constructive discussion and debate on the observations, analysis and theory that are most important currently, in the near-term, but also casting an eye towards future missions and facilities.